Nikki Cross is always on the lookout for new "friends" to "play with," and Vanessa Borne is next in line. Cross' notion of "playing," it must be noted, is what other Superstars might consider a horror show. The unpredictable SAnitY member finds twisted amusement in dismantling her competition. Borne, however, won't be easily intimidated. 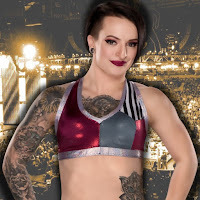 A former Mae Young Classic competitor, Borne is double-tough, plenty mean and oozing confidence. She's also not above breaking rules to gain the advantage. Can Borne match Cross' fistic fire and score what would be the biggest win of her young NXT career? Or will it be the Scottish terror's delight to ravage another "friend"? Watch Nikki Cross and Vanessa Borne tear into each other tonight on NXT. 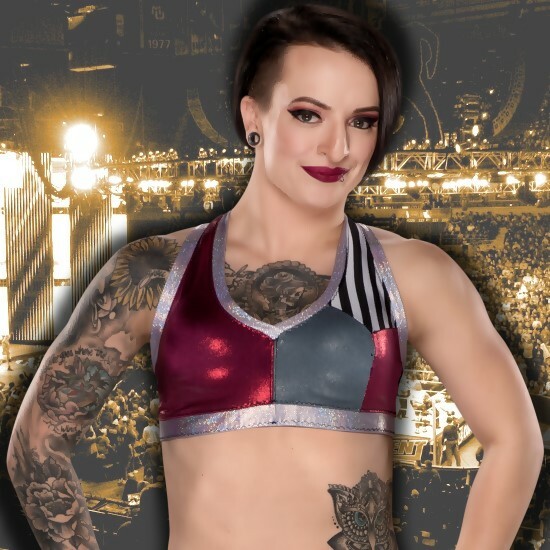 Both Women's divisions of @WWE are stacked with strong and tough competitors and that includes the #RiottSquad... At #WWEFastlane I'm glad @RubyRiottWWE will get to see why I am the standard bearer, the Queen, the Champ, and THE woman you need to defeat.